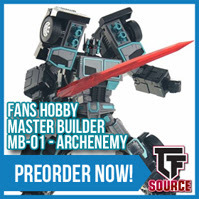 Now Instock: MMC R-18-Anubis. 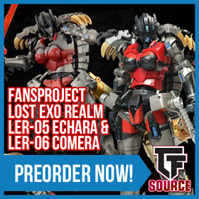 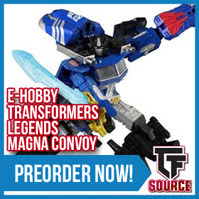 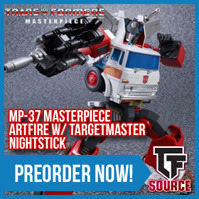 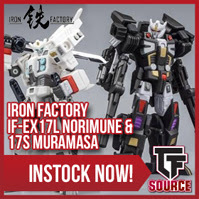 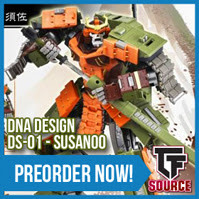 This TFCon Chicago Exclusive is limited to just 500 pieces worldwide so hurry and add to your collection today! 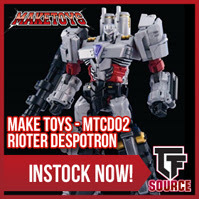 Make Toys – MTCD02 – Rioter Despotron now instock at TFSource! 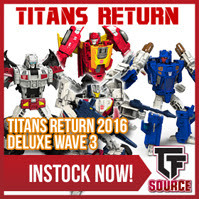 Add Rioter Despotron to your Transformers Collection today!